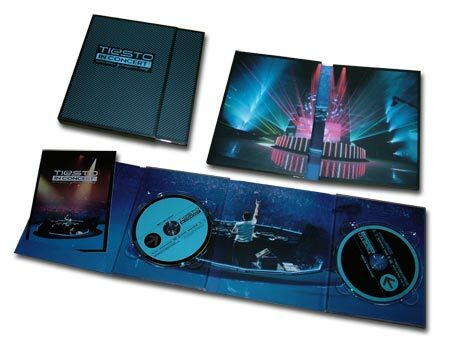 Tiësto in Concert 2 is a DVD of Tiësto’s performance on October 29/30, 2004, he performed in Arnhem’s Gelredome. The theme of the 2004 show is “Magik”, a word which has become sort of a trademark for the 3-time-in-a-row winner of DJ Mag’s Top 100 list. 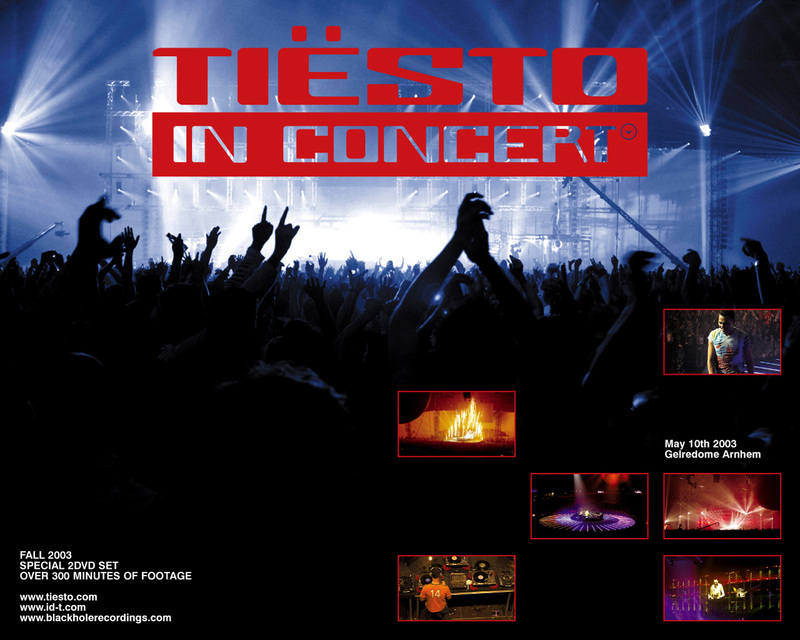 All sorts of “Magik” were incorporated into the shows, complimenting Tiësto’s sounds with visual entertainment. Also several guest performers showcased their talents by performing with and alongside Tiësto during the night, such as Matt Hales from Aqualung and violin player DJ Mason, Micha Klein, the Bulgarian Children of Orpheus choir and loads of fireworks. 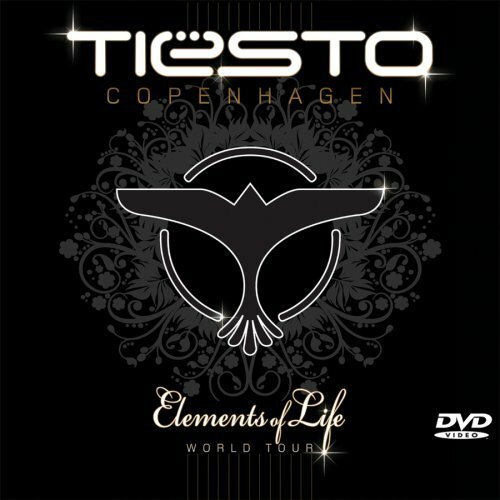 wohoo make tiesto live at home..
i wish tiesto will come india .